Tickets are now on sale for Disney On Ice celebrates 100 Years of Magic Presented by Stonyfield YoKids Organic Yogurt. 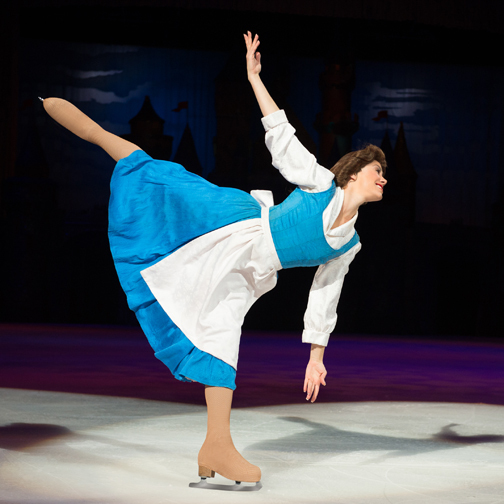 This monumental ice skating spectacular is coming to the Amway Center in Orlando from September 4-6, 2015 for six performances. Not to be missed in Disney On Ice celebrates 100 Years of Magic: Mouse-ter of Ceremonies Mickey Mouse himself will lead a parade of more than 50 beloved characters including Minnie Mouse, Donald Duck, Goofy and featuring an ensemble of Disney Princesses including Cinderella, Rapunzel, Ariel, Snow White and Tiana. The wintry wonderland of Disney’s Frozen also comes to life with Anna, Elsa, and the hilarious Olaf, as they discover that true love is the greatest magic of all. (Ticketmaster service charges and facility fees not included.) All seats are reserved, and tickets are now on sale to the public. 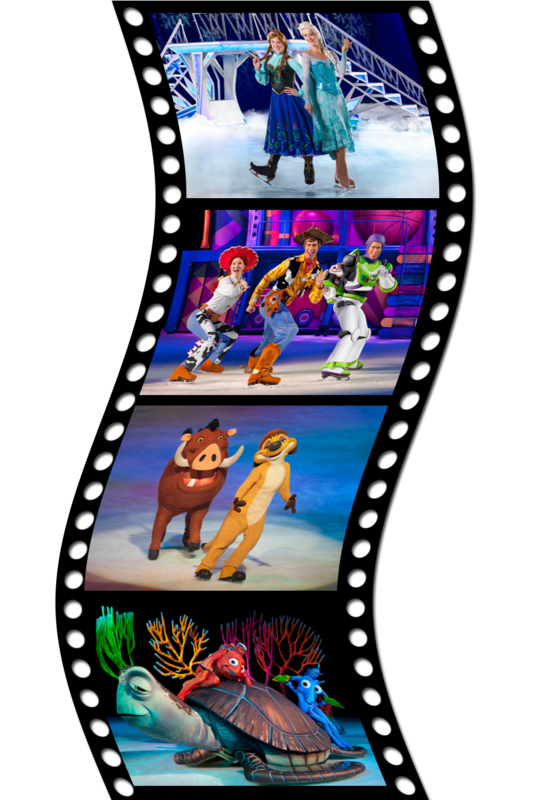 Tickets are available at http://www.DisneyOnIce.com or http://www.ticketmaster.com, at any Ticketmaster outlet, by calling 800-745-3000, or at the Amway Center box office (phone for information only: 407-440-7900). For group ticket sales and information, call 866-248-8740. Use the promo code MOM5 to receive $5 off per ticket* for the show. Enter the code at checkout. *Not valid on VIP or Rink Side seating. Hurry for the best available seats! Code expires September 3, 2015. Want to win tickets? I’m giving away 4! Click on the Rafflecopter image at left and follow the steps to be entered to win 4 tickets to either the Friday, Sept. 4, 7:30 p.m. or Saturday, Sept. 5, 11 a.m. showing. Disclosure: I am a Feld Entertainment Blogger Ambassador. In exchange for my time and efforts in attending shows and reporting my honest opinions on social media, as well as keeping you advised of the latest discount offers, Feld Entertainment has provided me with complimentary tickets to Feld shows and other exclusive opportunities. It may be hot in Orlando, but this week it’ll be Frozen! Friday, September 5 at 3:30 p.m. and 7:30 p.m. 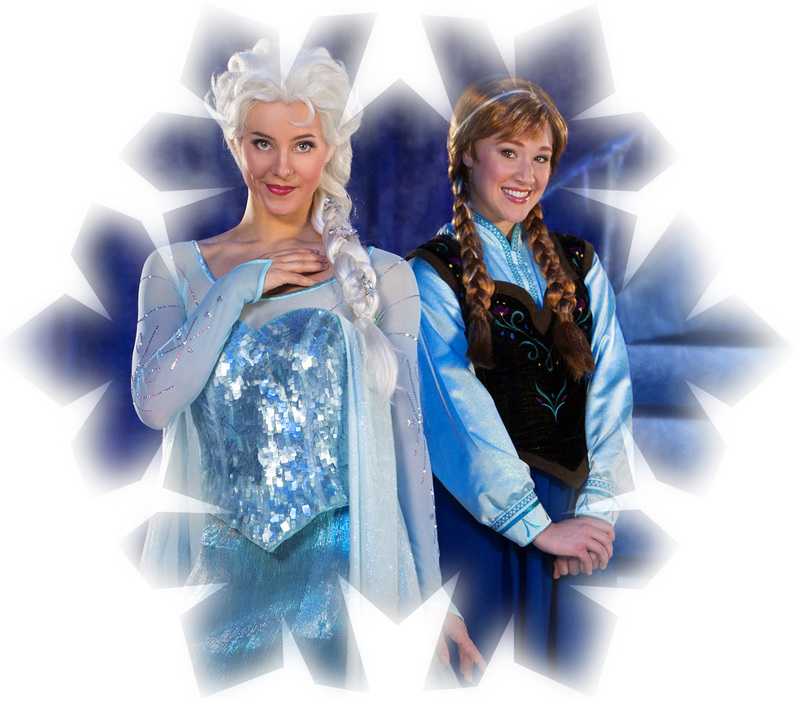 Hosted by Mickey Mouse and Minnie Mouse, Frozen on Ice will bring to life the wintery world of Arendelle and its two royal sisters Elsa and Anna! You’ll meet Olaf, Kristoff, his loyal reindeer Sven and the mystical trolls and as a special treat, there will be guest appearances by some beloved Disney Princesses and characters from favorites like Disney•Pixar’s Toy Story, Finding Nemo and Disney’s The Lion King. Visit the Amway Center’s website to purchase yours today. *As of 9/2/14 there are tickets, though most performances state “not many left,” so buy your tickets today.